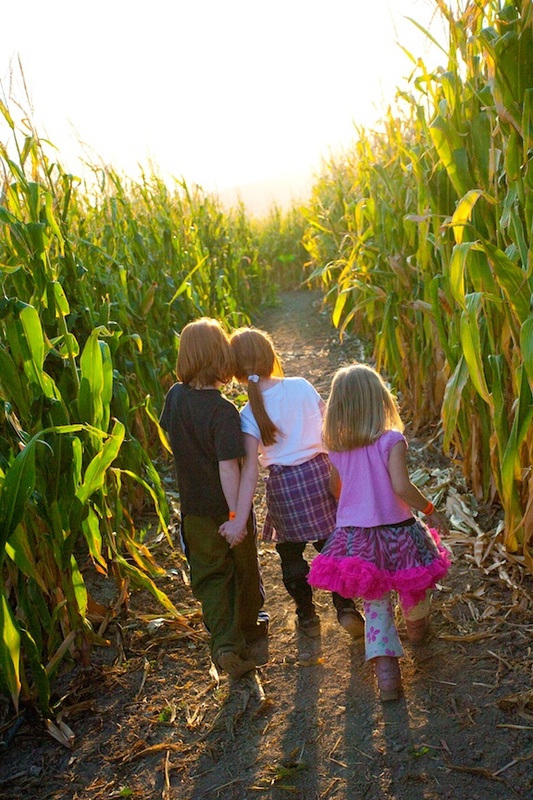 Northeastern Indiana's first ever corn maze! 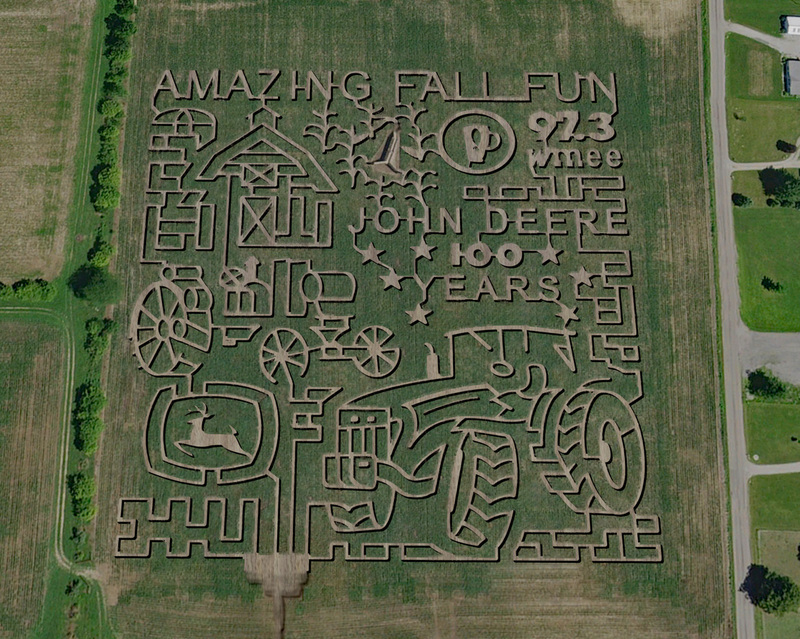 Bring your friends, bring your compass, and tackle this years 12 acre MAZE featuring a new design every year! Challenge your friends in one of the other 18 games on site, plus treat yourselves to some delicious food! There's hours of fun for family, friends and everyone!